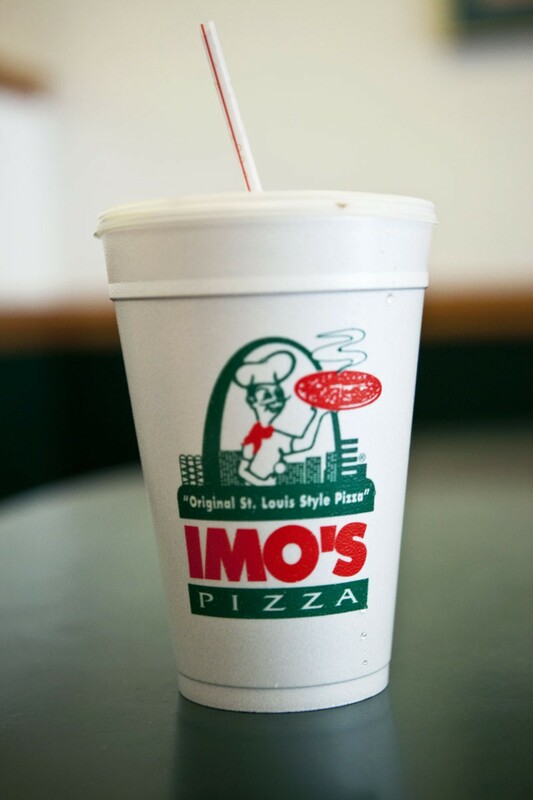 Started in 1964, Imo's Pizza now has more than 90 stores throughout Missouri, with most being in the St. Louis area. 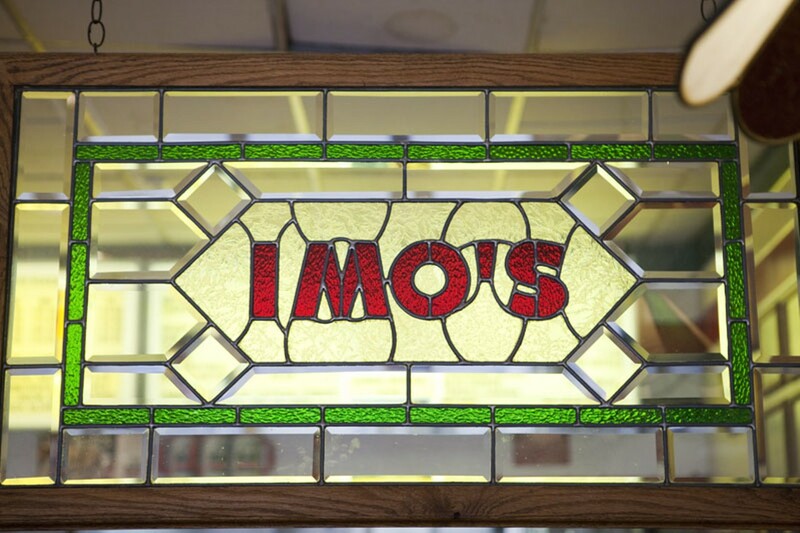 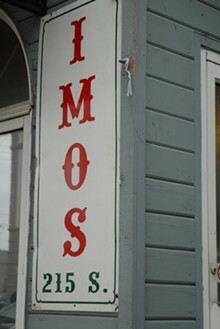 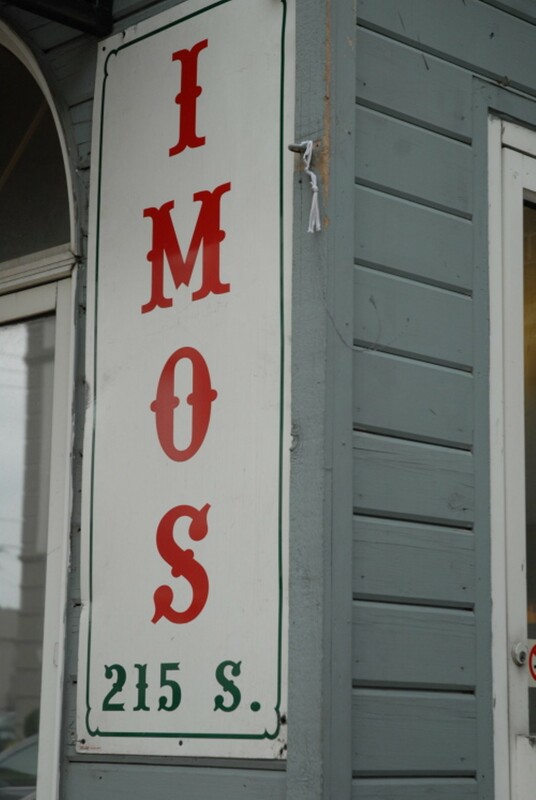 The Central West End location serves up Imo's signature "square beyond compare" along with a variety of salads, pastas and sandwiches. 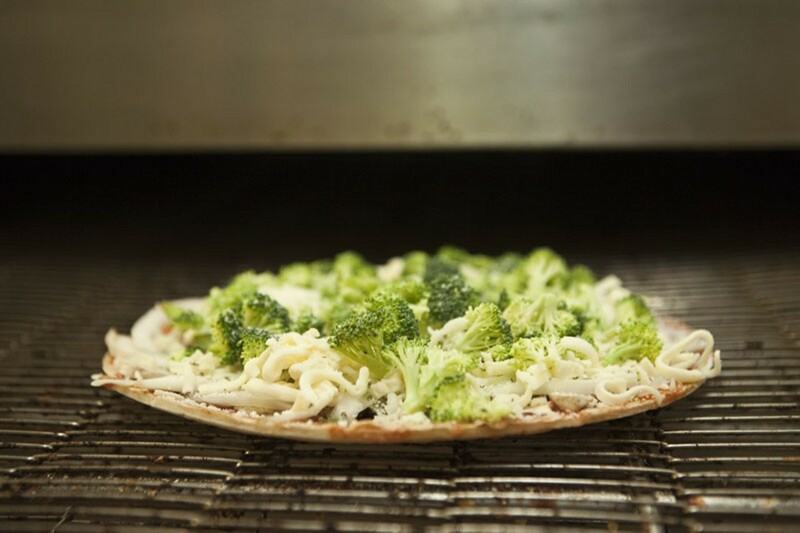 The St. Louis-style pizza features Provel cheese. 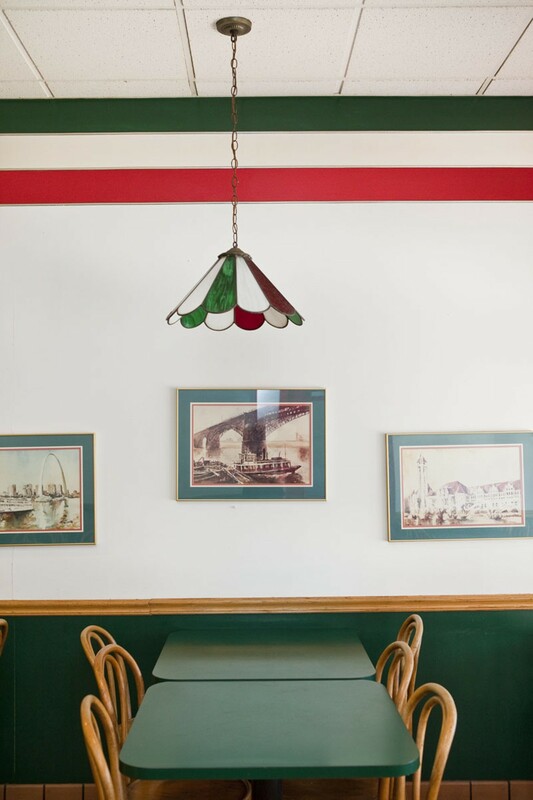 This location offers dining in, carryout and delivery, or order online.